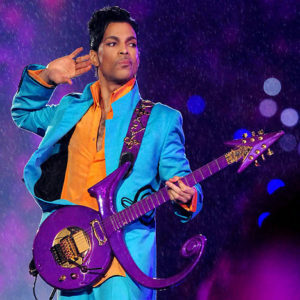 After being treated at Trinity Moline Hospital, the singer was released and went home to his Paisley Park estate in Minnesota. But it was obviously worse than the flu, or a very bad case of it. Although prince was an huge pop star, he was also an incredible musician with eclectic taste in music that would not make him easy to pigeonhole in the world of pop music. His death is a harsh reminder that musical eras, like time, passes on more quickly than we often grasp. RIP.